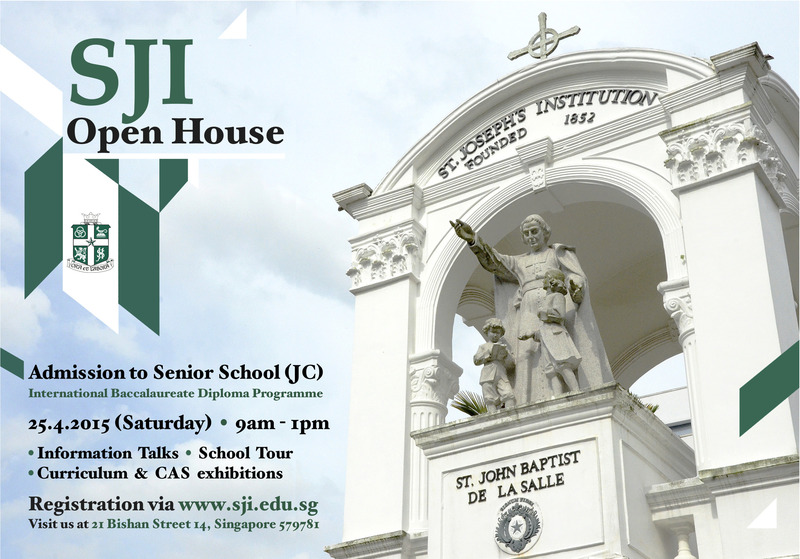 For your information, SJI Senior School will be having their Open House this coming Saturday, 25 April. Students who are interested in IB programme, you are encouraged to visit the Open House to have a better understanding of the IB programme. The Open House will be held in their Bishan Holding Campus. You are receiving this email because you are either a student, parent, or alumni, or you have signed up to receive updates from SJI. 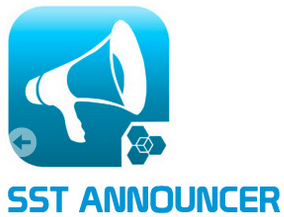 If you have any enquiries or would like to unsubscribe, please email us.